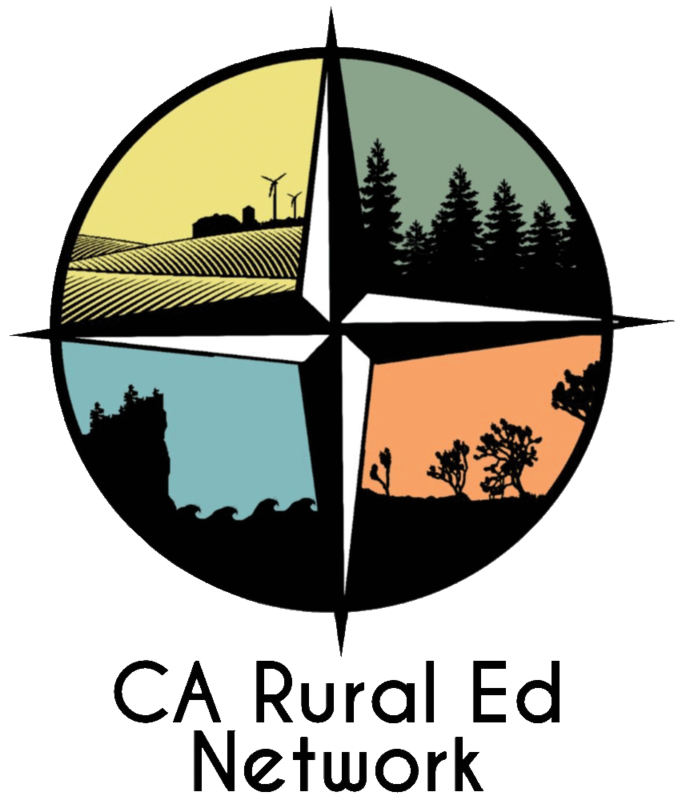 The California Rural Ed Network started in 2017 but recently launched an online resource bank that offers free informational and professional development articles about topics relevant to rural educators, such as teacher recruitment and adverse childhood experiences. The bank includes materials that were handpicked by experts as well as user-generated content, which researchers are in the process of vetting and verifying, said Rindy DeVoll, the network’s chair and a former teacher in Tehama County. The Butte County Office of Education manages the network and hosts the content on its Digital Chalkboard website, which contains hundreds of other resources for teachers. So far, funding for the initiative has come from the Butte and Orange county offices of education, DeVoll said.